1. 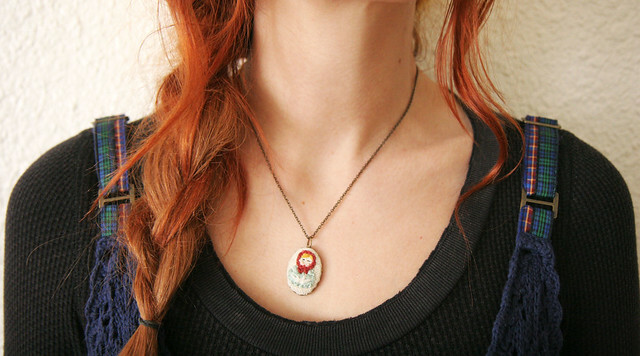 I just unpacked my favorite Poppy and Fern necklace. I love it! 2. 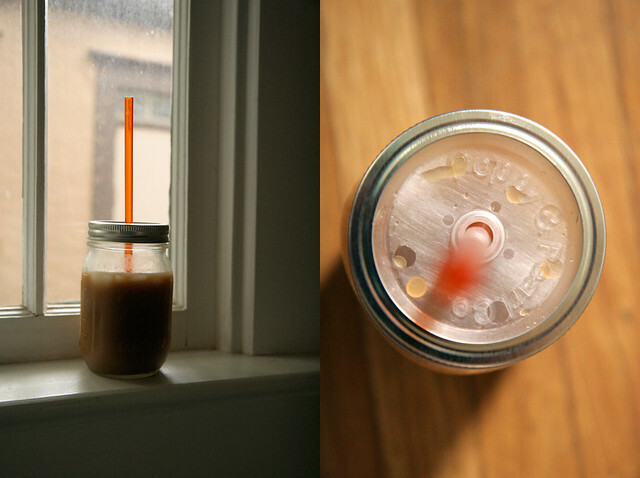 These mason jar tumbler lids are saving my life in the morning when I'm rushing to work. Have I mentioned that I'm not a morning person? I'm still waiting to reach that point in my life. 3. & 4. 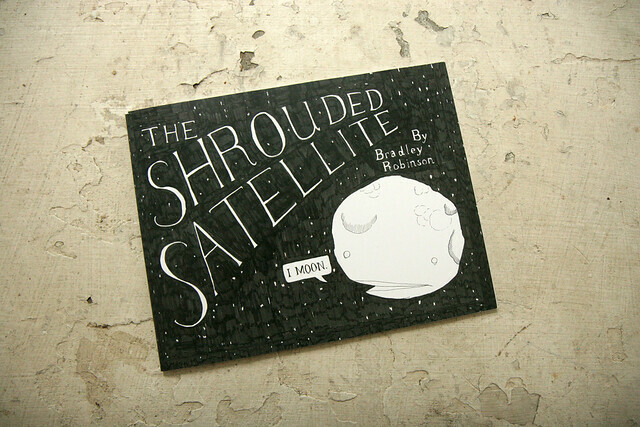 The Shrouded Satellite is such a darling book! 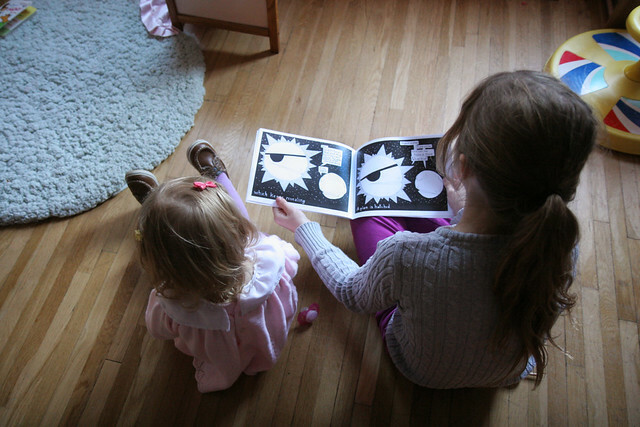 It was sent to us by author Bradley Robinson and the girls have been reading it over and over. That mug with the bowl head certainly classifies as a whole lot of cute alright! Great flea market finds. I still haven't reached that point either. I'm 33 and not sure if I will. My mom can still sleep till noon and she is in her 50's. Some people just aren't morning people. I'm fine at night! I love Poppy & Fern! Rachel is the sweetest and her work is amazing! Will you be posting the winners of the contest? Yes! I'll be putting them up by the end of the week! the carosel glasses are the cutest thing ever!!! Limited flea market time lately makes me sad! Just love the way you captured those little moments, and that childish book looks pretty fantastik, beautiful illustrations! those lids are pure genius! and i love your necklace so pretty. That bowl and cup!! My grandma has them, as well as the boy version of the cup and bowl... So cute! That book looks great, and those carousel glasses are the best thing ever! I agree with everyone else! Those lids look so neat! Where did you find them?! Lists of happy thoughts sometimes just make me so happy. That necklace really IS the best! i'm just about to put up a latest reviw of mollie makes up on my blog featuring YOU! Im in love with that thrify find of the mug/bowl? girl! Oh WOW. are those frosted carousel glasses (or shooters perhaps)? I am so jealous!!! Yes! They were a very lucky find! you are sooo lovely!!! great post, i want that book! I have the exactly same carousel glasses in my hutch! so glad to see i'm in such tasteful company!! I'm in love with those carousel glasses ! oh my goodness! we have matching black mirrors:). 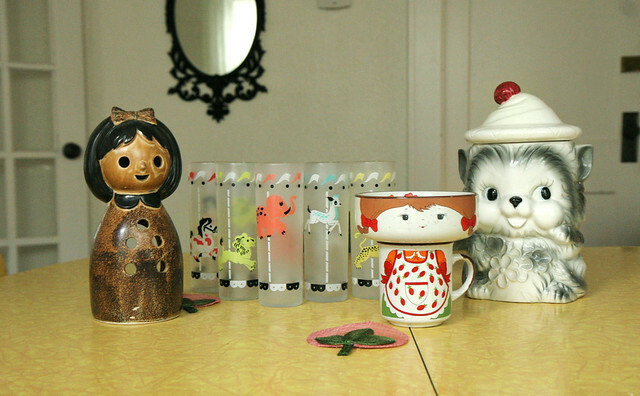 I have that little girl bowl and mug. It also has a little plate that goes with it that has the girl's feet and flowers on it. so cute! Just ordered the mason jar lids!!! Love the cup and bowl set. What an amazing find!